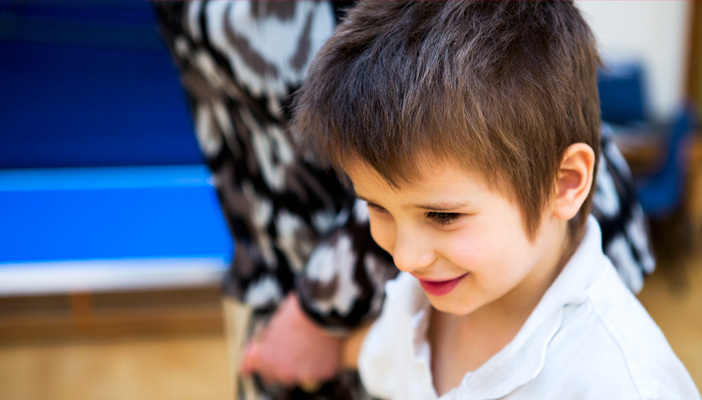 Julie Jennings, Manager of the Children, young people and families team at RNIB, outlines policy changes that could impact your learners with vision impairment. Following the Government’s announcement at the 2015 Spending Review, the first stage of a consultation on national funding formulae for schools and learners with high needs has been launched. This outlines a vision for the funding system as a whole and the principles that underpin it. The intention is to make the funding system fairer by ensuring that the money provided for schools and high needs is fairly and transparently matched to need. In the 2016 Budget, the Government announced that by 2020 all state primary and secondary schools in England will be academies. This was confirmed the following day when the Department of Education published the white paper ‘Educational Excellence Everywhere’ which sets out the Government's plans for the next five years and includes further information on the announcement to make every school an academy. Ofsted and CQC published a summary of their recent consultation on local area SEND inspections which responds to many of the concerns raised. An inspection handbook and framework will be published before the first inspections take place in May 2016. RNIB will be working with other organisations, including the Special Educational Consortium and National Sensory Impairment Partnership, to ensure the requirements of children and young people with vision impairment are taken into account in all three developments.